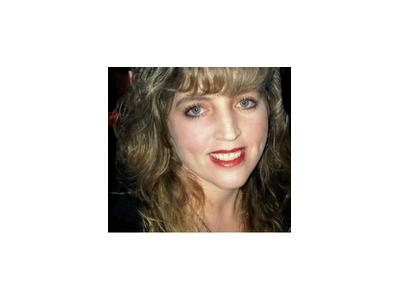 Free Psychic Readings Medium Shannon Lieschner! Shannon Leischner is world renowned Celebrity Psychic Medium who was born with powerful inherited abilities from generations of truly gifted family members. She has interacted with the spiritual realm all of her life. For over 20 years, she’s been providing psychic readings through her mediumship and empathetic abilities in order to help people from all over the world find their life path and deeper relationships with their higher source. Shannon has an extraordinary ability to communicate, interact, and cross over entities that are in the spiritual realm. Along with her metaphysical training, she also has an MPA in Public Administration. Recently, Shannon was featured in Psychic 4 U Psychic News, Views, and Interviews. She has been a guest psychic on “Let Us Connect”, Disturbed Paranormal Radio, Darkness Radio, The Rock Radio with Allison Hayes, The Kim Iverson Show, No Ordinary Psychic Radio, The Queen Mary, Paranormal Radio, Country Music Awards Gala, Media Madness Event, and will soon make her debut on several HBO programs.